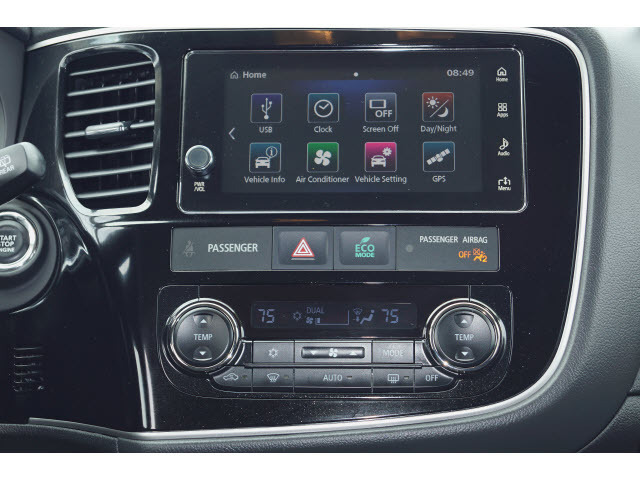 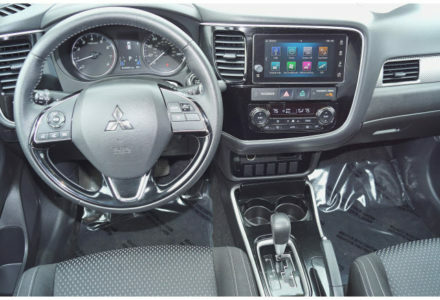 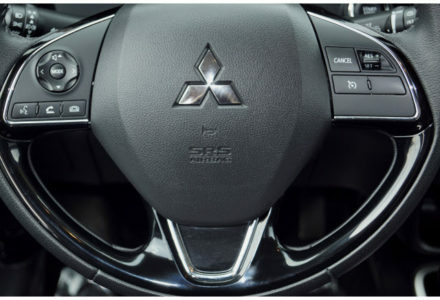 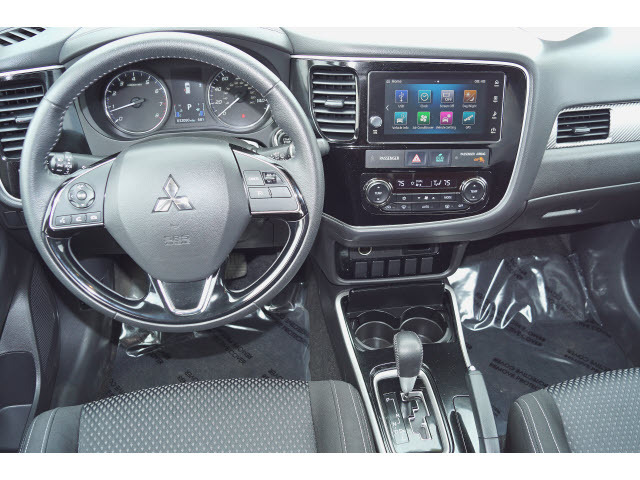 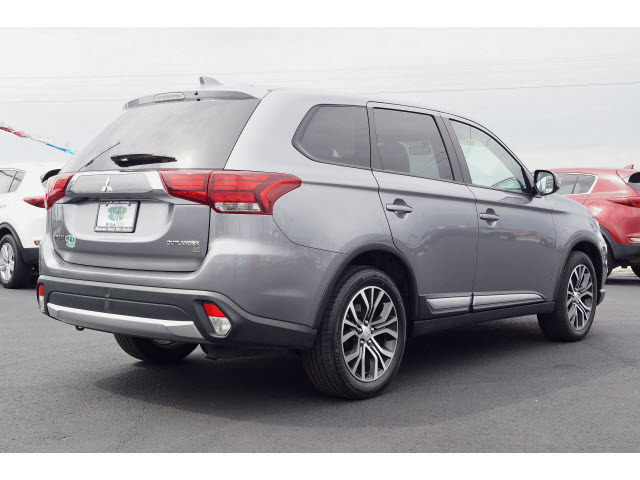 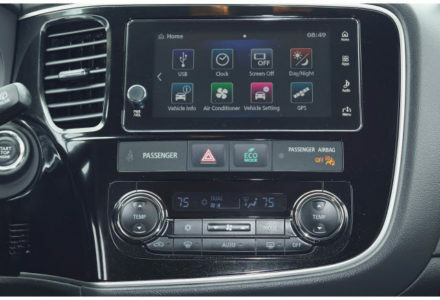 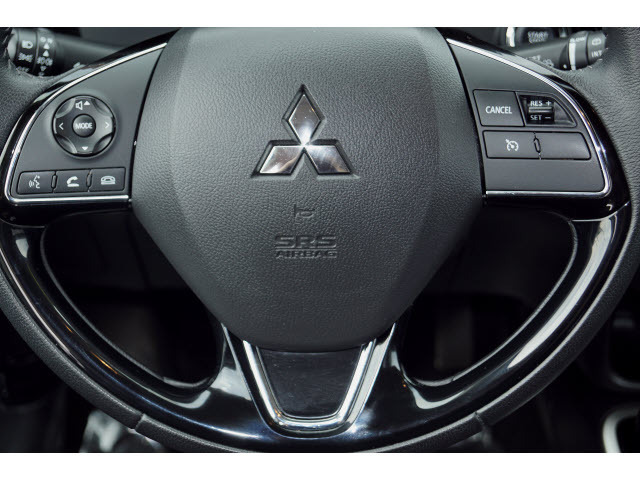 This 2018 Mitsubishi Outlander is a sporty midsize crossover that delivers a surprisingly spacious interior and an elevated driving experience. 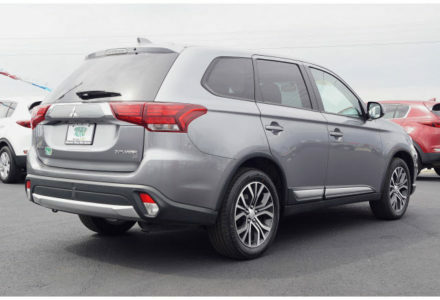 The Outlander offers impressive styling with a solid ride and tight handling. 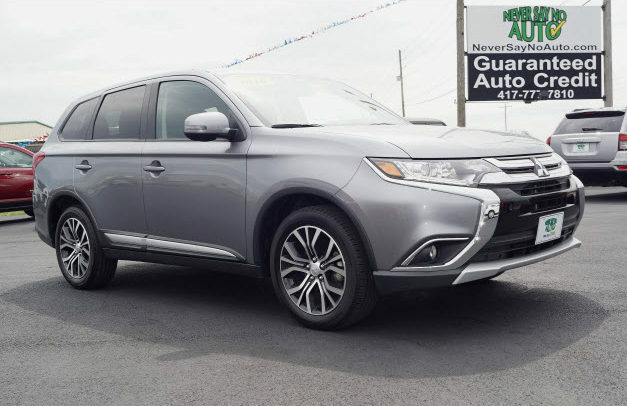 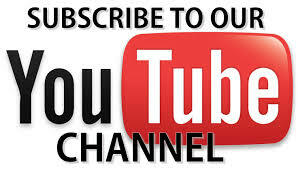 Check this one out at our Bolivar location and take a test drive today.